Meshing – Are My Settings Slowing me Down? 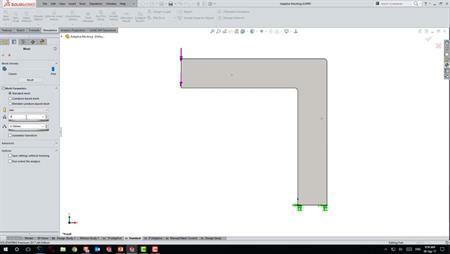 SOLIDWORKS Meshing – Are My Settings Slowing me Down? 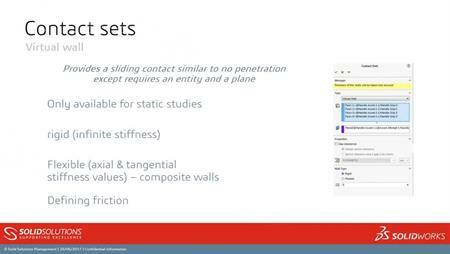 A look into what settings can affect meshing and calculation times whilst simulating and how adjusting these can speed up the process of analysing your work. Meshing – Are My Results Being Affected?